On sale in Italy The entire collection will be published very soon! Scopriamo l'uovo Winx Club Kinder GranSorpresa! 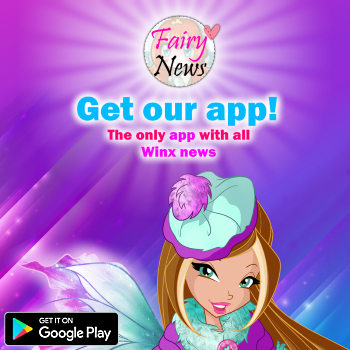 DISCOVER the Full Winx Club ONYRIX Dolls Collection!! Discover the NEW Super Pasqualone Winx 2018!! NEW Winx Club Series & World of Winx DOLLS in 2018!! Winx Talent Tour 2018 in Italy! New Rainbow promo pic with Winx Season 8 transformation! Netflix announces a Winx Club live-action series!! 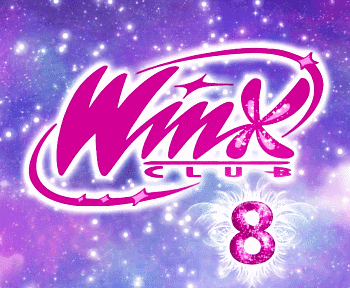 Winx Club SEASON 8 Official News!! | Release date + Transformation? 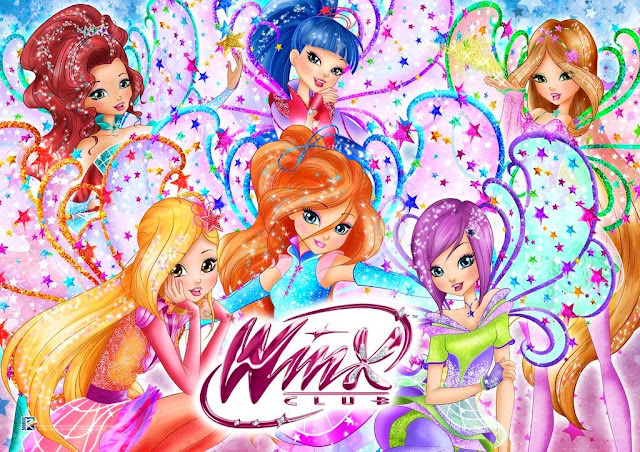 Winx Club Channel: un canale tutto dedicato alle Winx! New Winx Club Easter Egg in Italy! Das neue Winx Club Magazin #02/18 ist da! Each T-shirt is available in several colors and sizes. Click on each image to go to the Amazon page. New Winx Club Event at Singapore! !